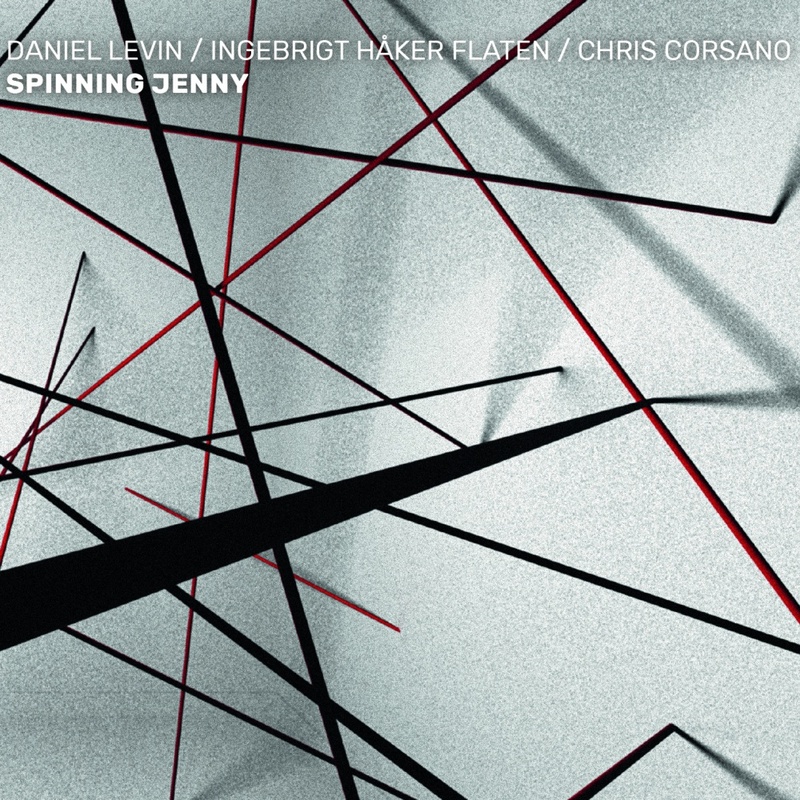 Beside Trost releasing artists Corsano (projects with Sakata, Pupillo, McPhee, Rasmussen to name a few) and Haker Flaten (The Thing), with this new formation we start working with the active US cellist and composer Daniel Levin. Daniel Levin is “one of the outstanding cellists working in the vanguard arena” (All About Jazz), "ridiculously fluent, virtually overflowing with ideas” (New York City Jazz Record) and “very much the man to watch.” (Penguin Guide to Jazz). No matter what setting he plays in, cellist Daniel Levin occupies a musical space bordered by many kinds of music, but fully defined by none of them. “Demonstrating an impressive breadth of texture and contrast, the cellist Daniel Levin comes well prepared for a career in jazz’s contemporary avant-garde.” (The New York Times).